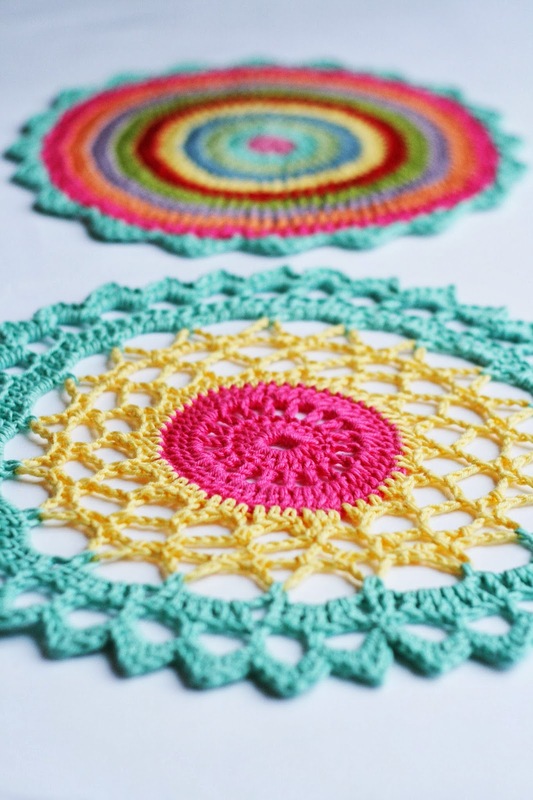 Fifty Shades of 4 Ply: Mandala Fun! 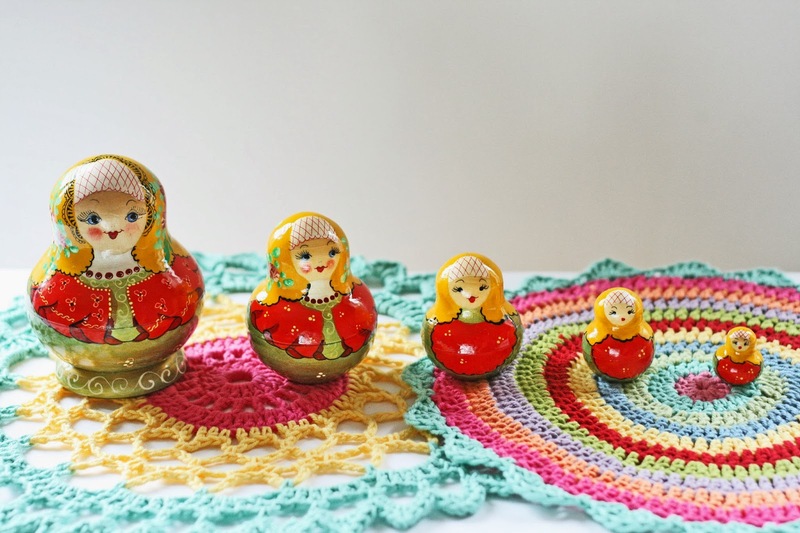 When my visitor was here we decided to have a little crochet-a-long with our online Facebook group. 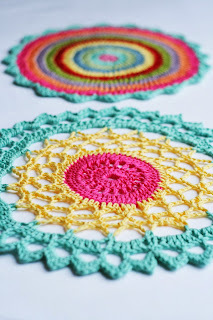 Mandalas were the order of the day and we hooked like crazy to get them done in time for the first post! I decided on some cheerful bright Rowan hand knit cotton to make mine with. 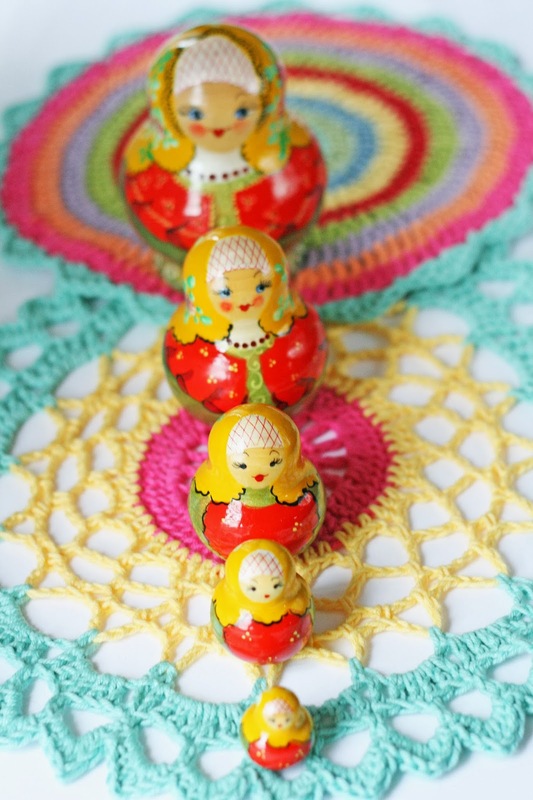 The idea being to use them in the guest room when they were finished! 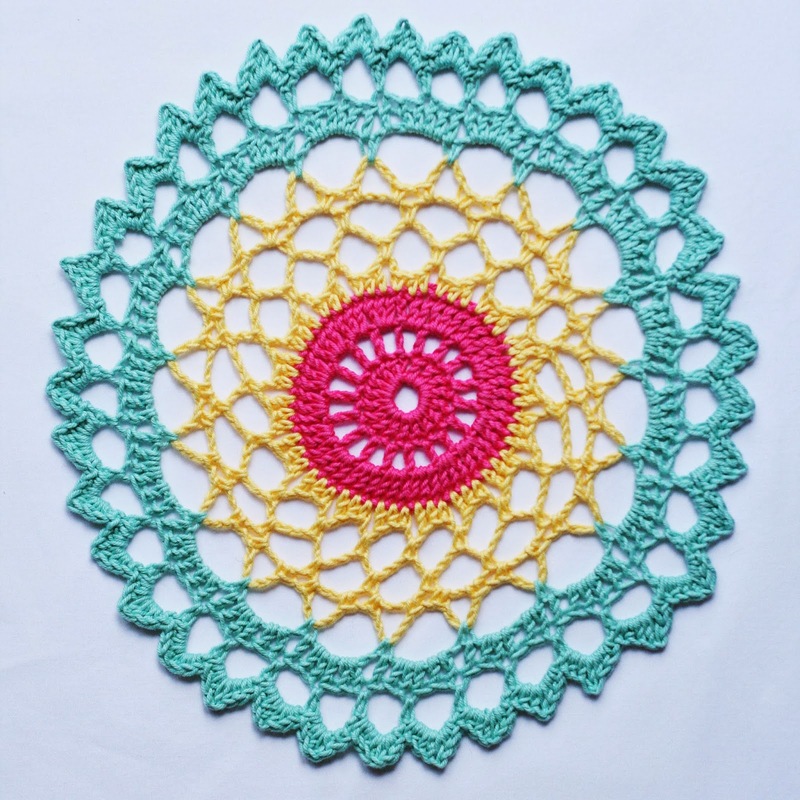 For the first mandala i used a free pattern by the lovely Wink which can be found here. 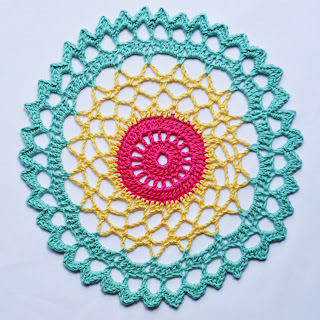 Nice and easy for a novice mandala maker like me and some fab instructions! 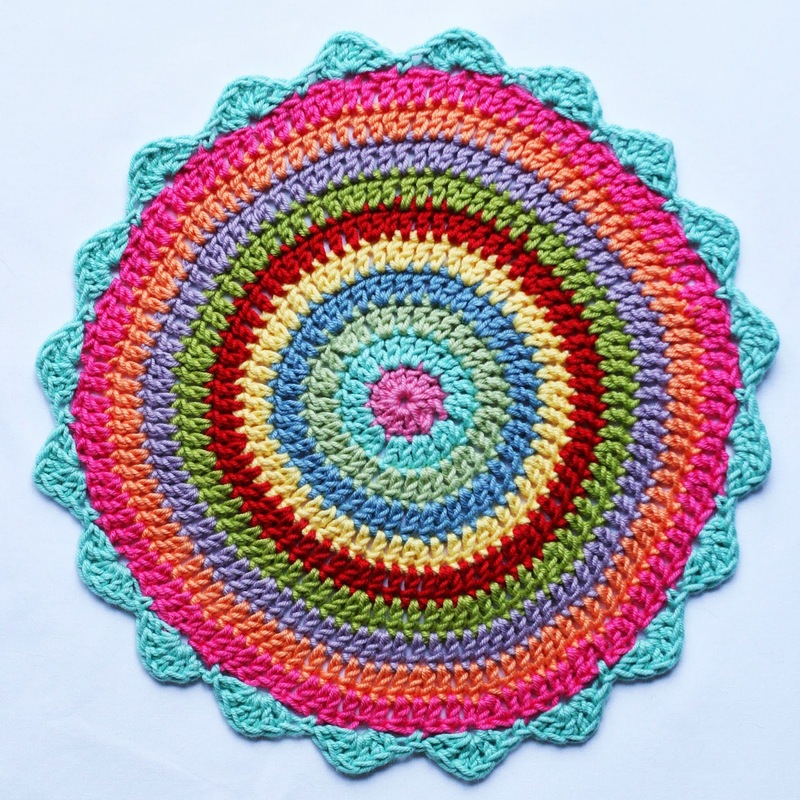 Forgive the wonky shape....it's trickier than you think to block circles! All in all not a bad first attempt I thought. Next came the challenge of producing some styled shots of the completed mandalas. Achieved with a white quilt cover (freshly ironed!) laid over the carpet! How effective is that? 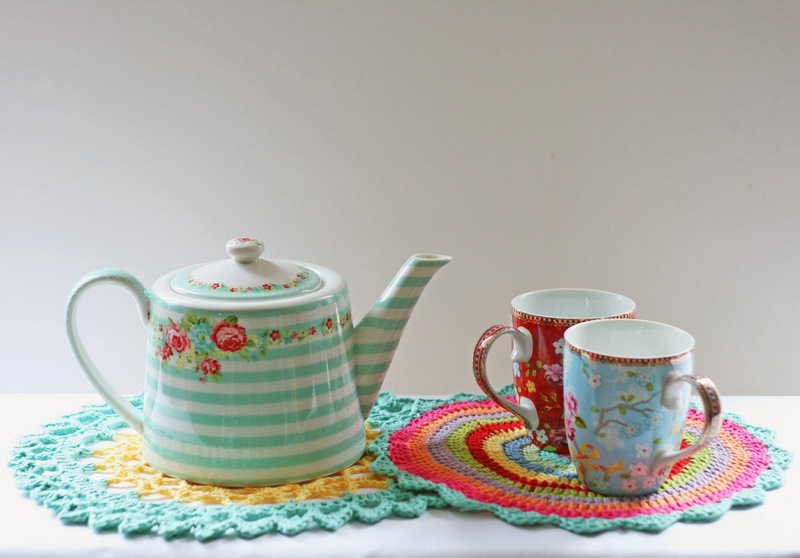 Isn't it amazing what a difference a few props and some carefully taken photos can make? We also spent a little time taking some amazing photos of my finished blankets. A trip to the seaside in the glorious sunshine proved to be the perfect backdrop! Join me next time for a peek at how those photos turned out!